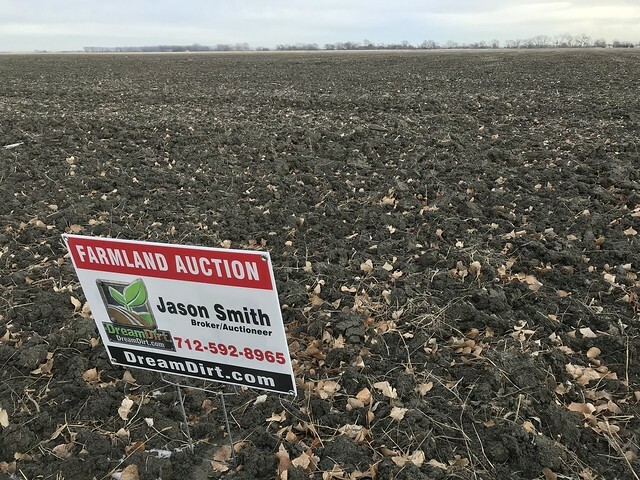 This is a live auction with online bidding. 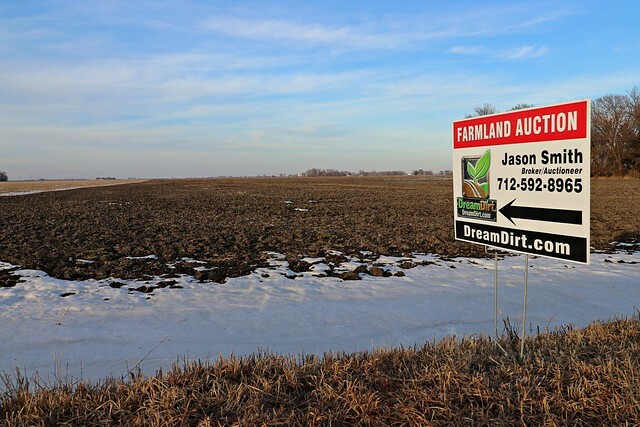 There is NO BUYER FEE for this auction. 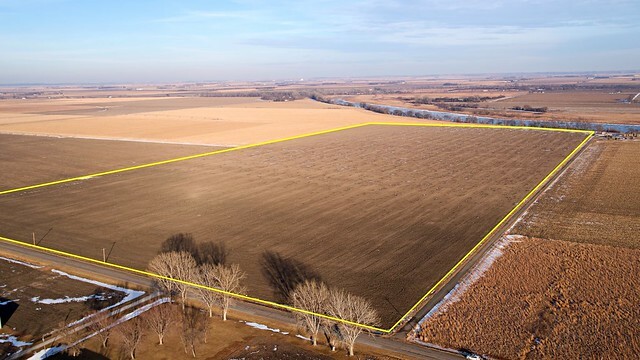 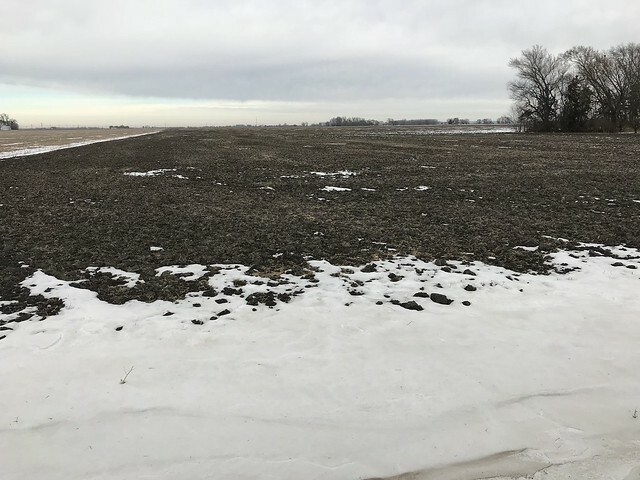 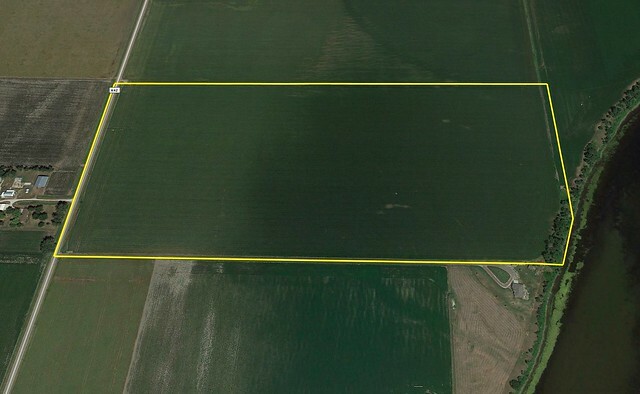 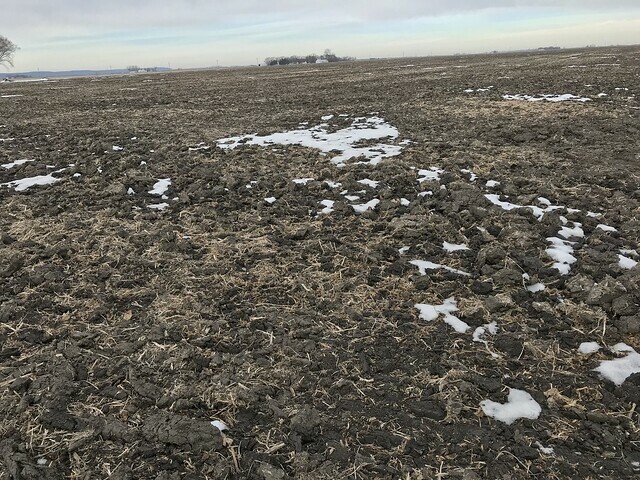 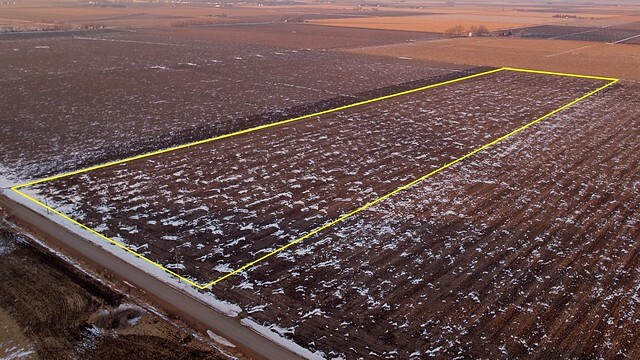 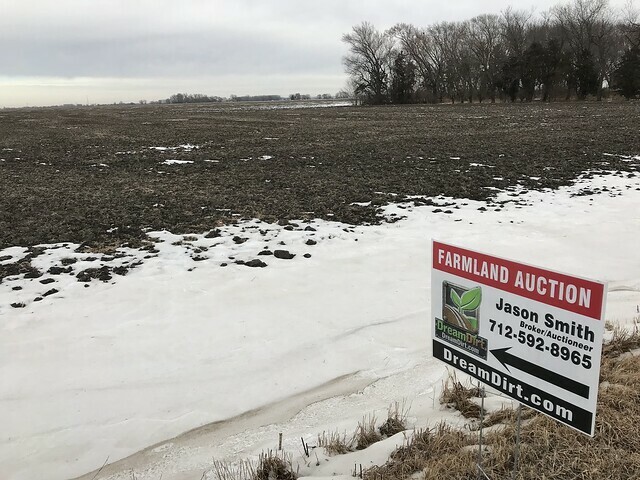 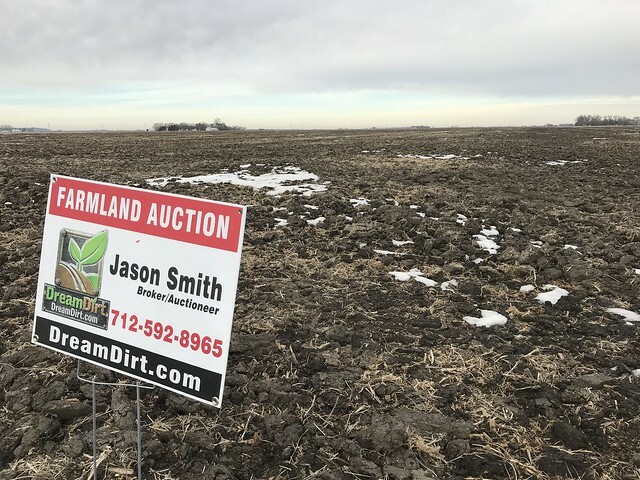 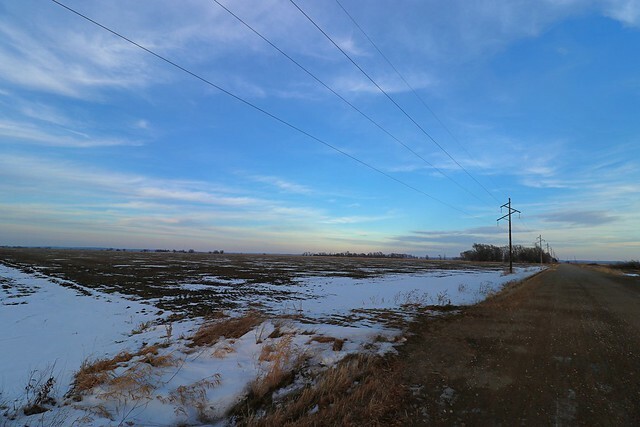 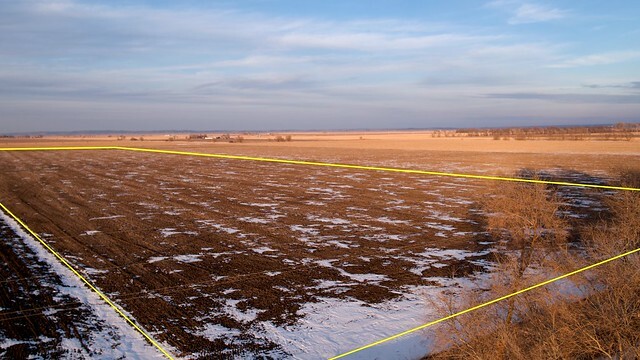 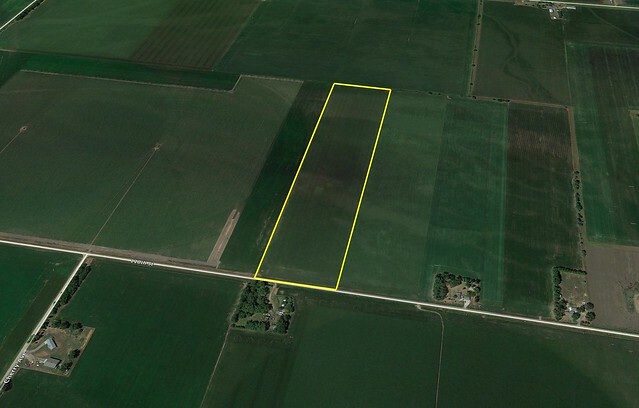 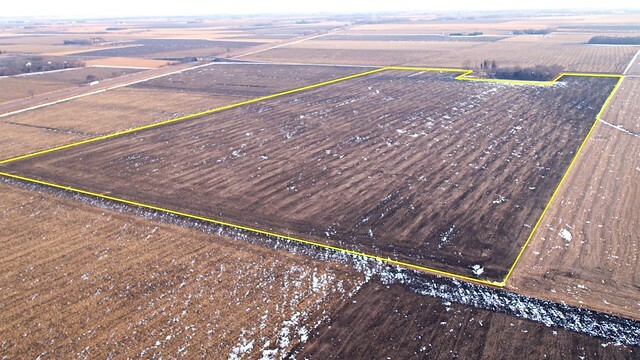 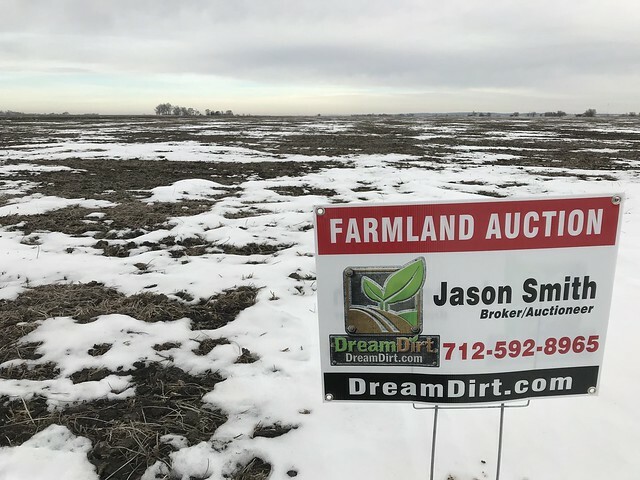 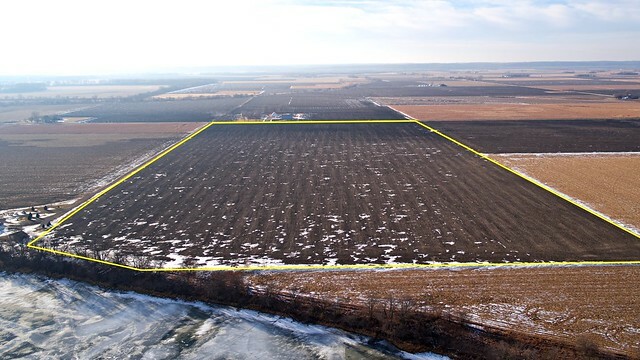 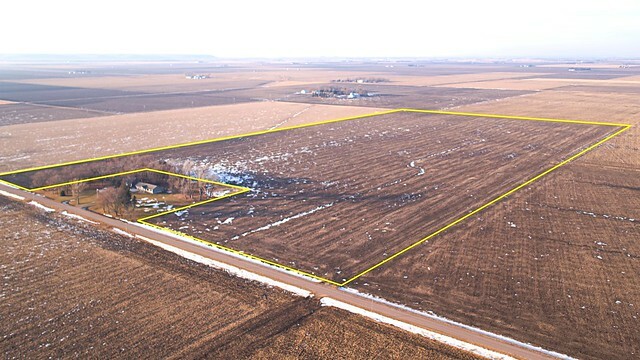 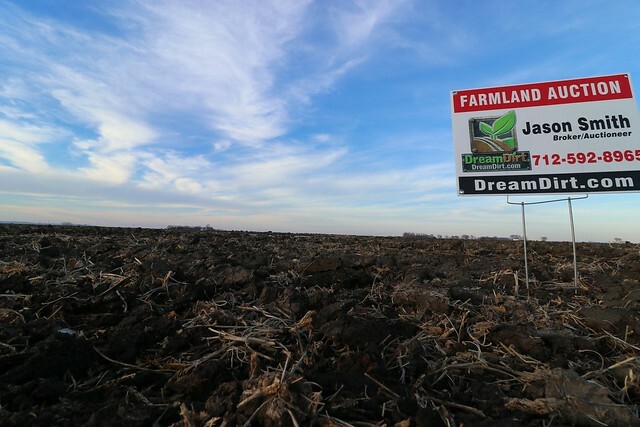 Come join us at Sloan Iowa on February 7th at 10AM to place your bids on these nice northern Monona County Farms! 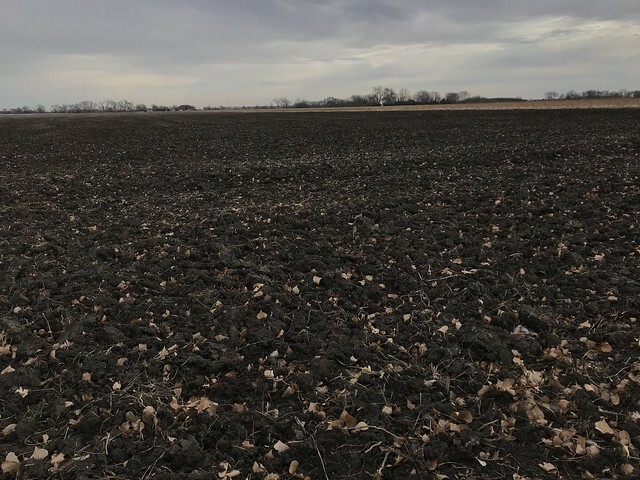 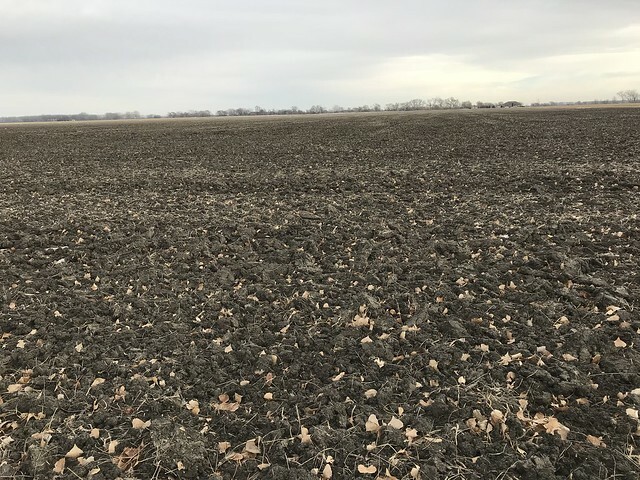 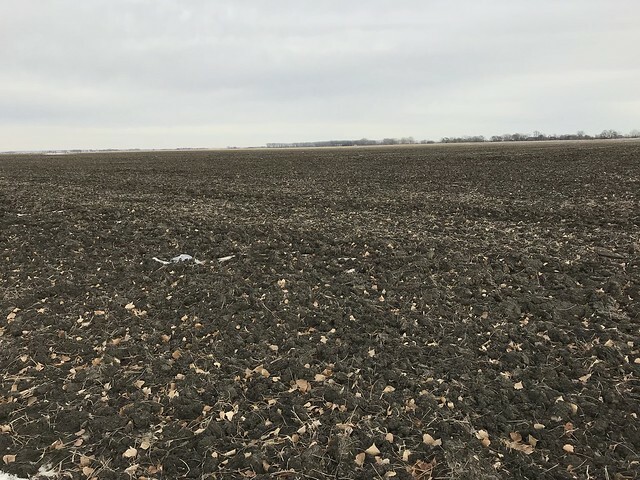 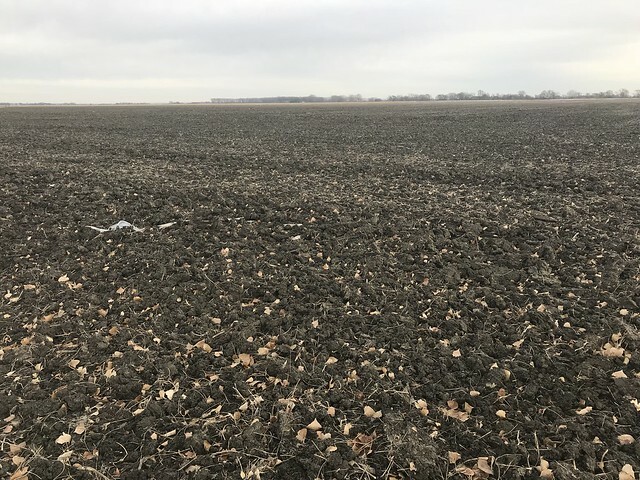 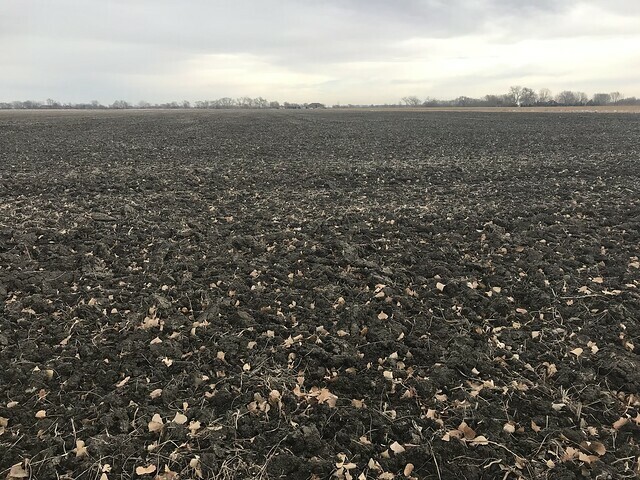 A really nice trio of productive farms, very little Luton soils and a great opportunity to add acres to your operation and increase your production! 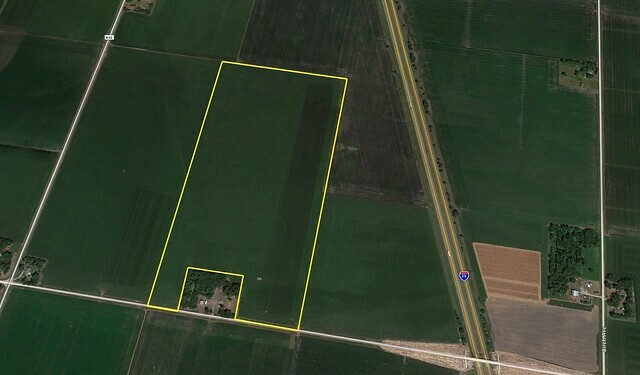 For the investor you are lookign at a competative rental market and good quality farms that provide a good value. 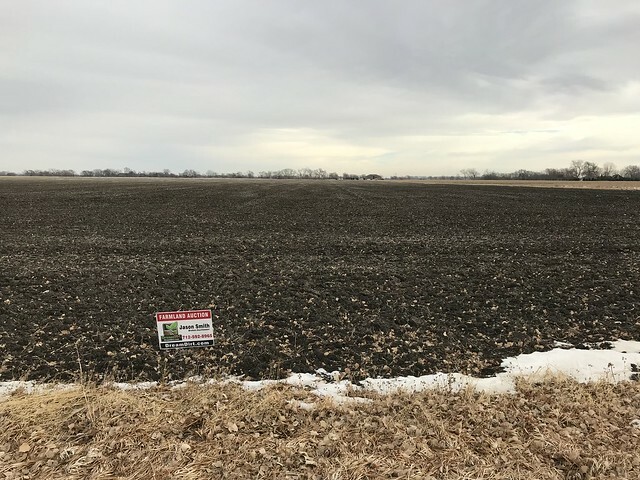 For the Nebraska investor Monona County right on the border makes sense because Iowa's lower property taxes along can increase your return alone. 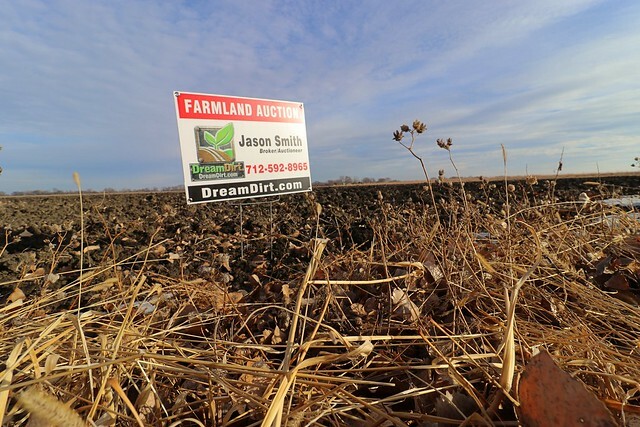 The farms will be sold as individual tracts with no combination bidding. 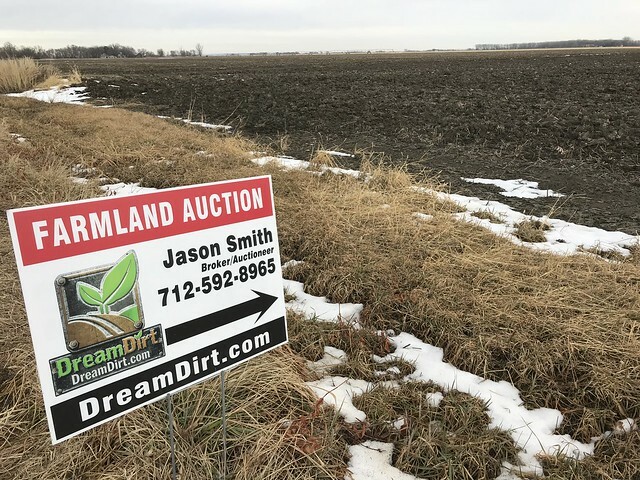 Both live and online bidding is available. 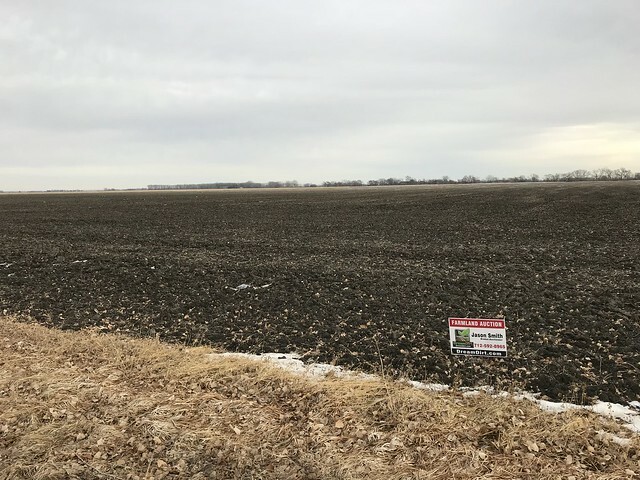 The farms are located in Lake (85N-46W) and West Fork (85N-45W) Townships Monona County Iowa. 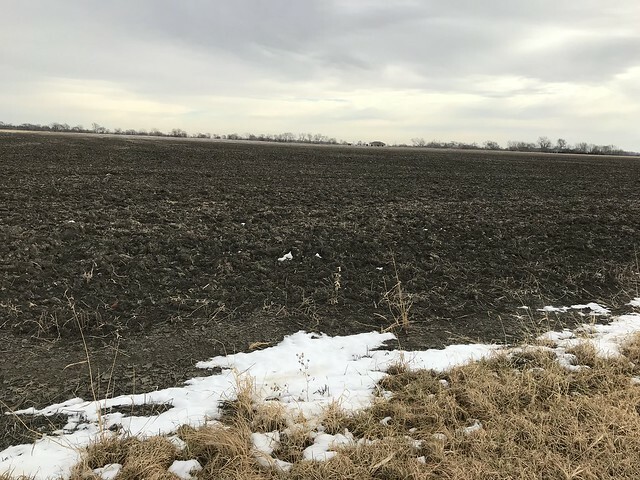 Tract 1 is located in Section 3 of West Fork (western Section 3 there are 2 Section 3's), Tract 2 is located in Section 7 and Tract 3 is located in Section 30 of Lake Township. 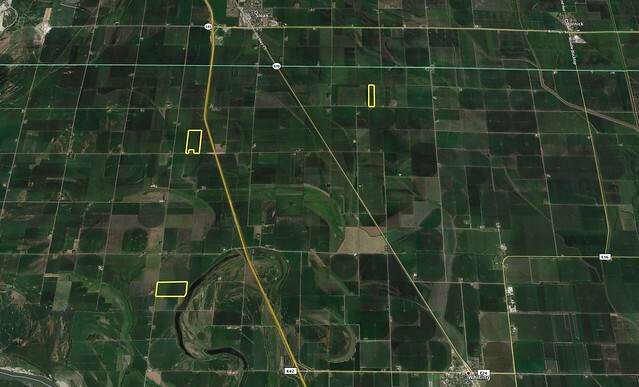 The section line between Lake and West Fork is not a traditional north south line which creates duplicate section numbers in West Fork.